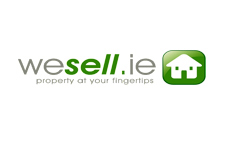 WeSell.ie are Estate Agents with a difference. We offer a unique specialist property sales service – that of estate agents and solicitors combined. We are based in Co Clare. Are you thinking of selling a property? If so, why not contact us for a free consultation to discuss your needs and the combination of services we can deliver for you. 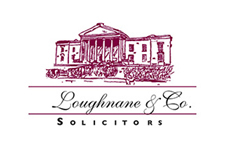 We can act as your solicitor and as your estate agent for very competitive fees saving you both time and money. If you wish to retain your own solicitor we will be pleased to act for you as your Estate Agent only. You are the boss! We are currently seeking new properties to sell. If you are buying property we will be pleased to advise you on your proposed purchase and to act for you as your conveyancing solicitor.